Yishun HDB Flats for Sale & Rent. Pricing, Amenities & More! Yishun is the Mandarin translation of Nee Soon, the name of the rubber and pineapple magnate, Mr Lim Nee Soon. In the early days, Yishun was filled with pepper and pineapple plantations. Developed in the 1980s, Yishun had its first flats being built at Chong Pang. In 2007, Yishun was rejuvenated under the Remaking Our Heartland (ROH) Plan. Along with many other transformations, Yishun has become a self-sufficient town in terms of amenities and entertainment. Yishun has an estimated 186,200 residents and about 52,877 HDB flats. It is divided into 9 subzones. 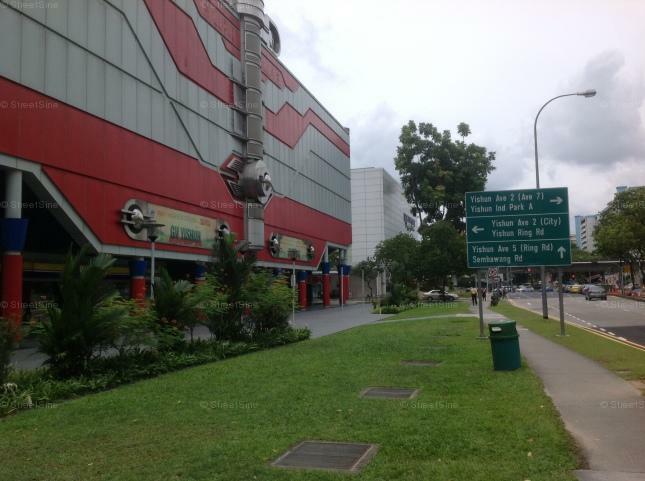 Northpoint Shopping Centre and Yishun GV cinema are the main go-to places for residents' entertainment. Another prominent place in the town is Khoo Teck Puat Hospital, which serves the medical needs of residents in the north.